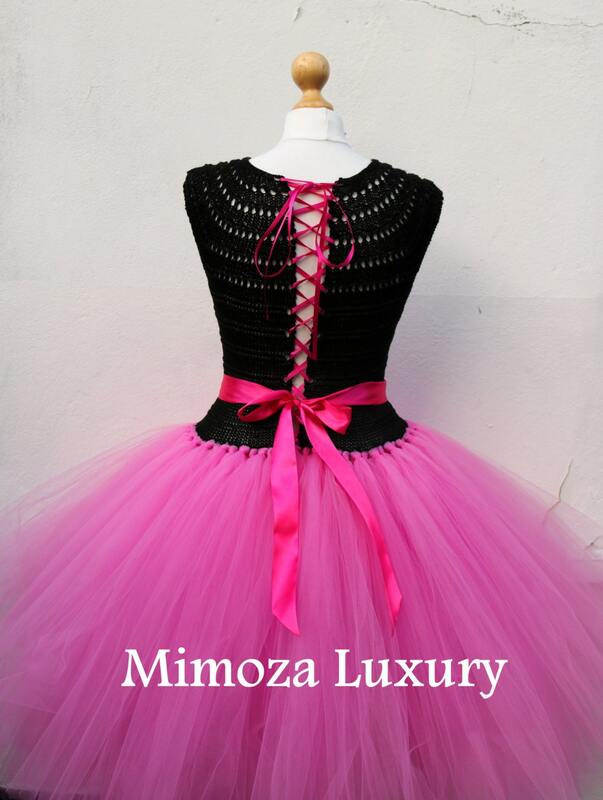 Super exquisite adult tutu dress, for stylish women, perfect for your special event. 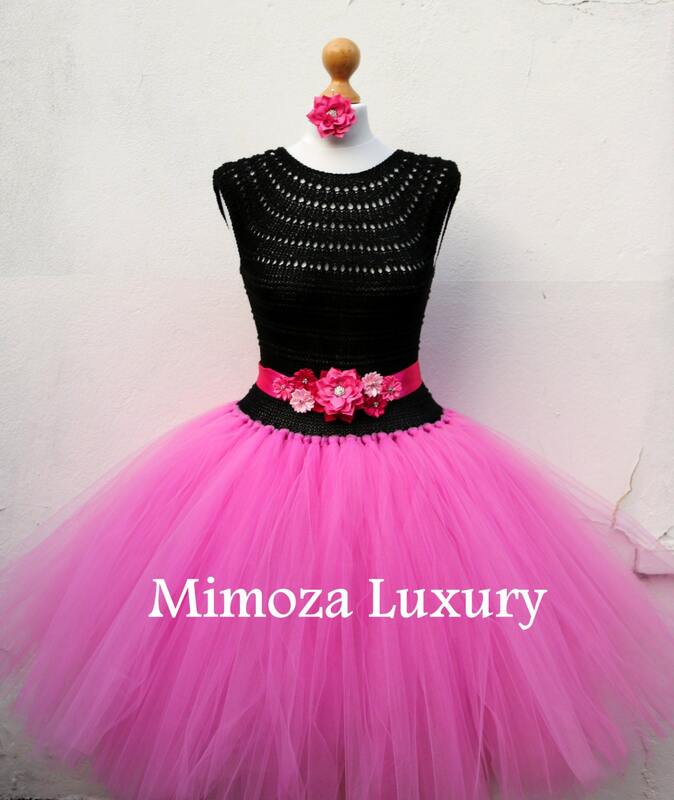 The tutu skirt is made of layers and layers soft tulle in pink color. 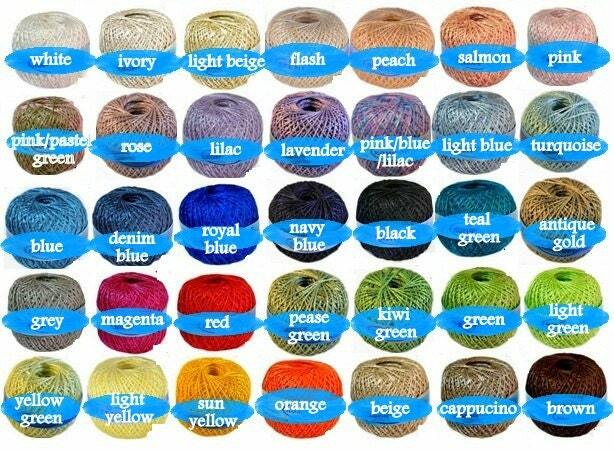 Coming also with Satin sash and matching headpiece with flowers.